I had heard many horror stories of eyebrow grooming, so I was scared to touch my brows as a teenager. I got my first brow wax at the age of 18 (just before senior prom), and waxed for several years. 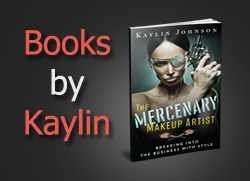 It wasn't until I was a makeup artist that I discovered there was a gentler, cheaper, and much less painful way to accomplish the same effect. Read on to learn what it is, and how to do it. Disclaimer: I'm not a licensed esthetician. Please see a licensed specialist if you are considering brow treatments. Tweezing - A popular method, particularly for its precision and affordability. When I'd go in for an eyebrow wax, my esthetician would clean up any strays with a tweezer. I don't recommend this, particularly on clients, as it causes redness. Also, if you don't know what you're doing, you can over-tweeze and it can be hard to coax hair to regrow if it's been pulled out for years. Waxing/threading/etc. - Your brows frame your face, so it can be very helpful to have a seasoned vet do your first (or first professional) shaping. If you tend to keep your brows thin, wait to make an appointment until you have some growth (so there is something to work with). You can use tweezing or trimming to maintain your results at home after an initial wax. Cons include the expense, pain, and redness. If you're looking for a pro, try review sites such as Yelp and go to a licensed esthetician at a nice facility. Expect to pay around $20+ for this. I don't recommend going to a beauty school to save money on this, particularly if you plan only to go once. Trimming - This is my #1 recommended method for clients. Use a small battery-operated groomer (such as this personal trimmer or this less feminine option) and be sure to carry extra batteries if your kit if you're a pro. Trimming means the hair will grow back, and it won't leave skin red and irritated before a shoot. This is also excellent for taming unibrows. 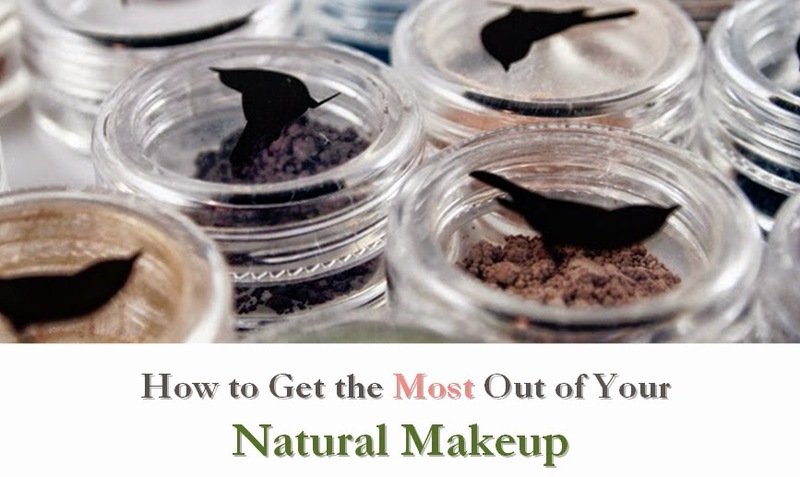 Generally, you need a long, thin makeup brush or pencil. Then, use a tutorial such as this one to determine where your brows should start and end, as well as where the arch should be. If you prefer a video, check out one such as this eyebrow tutorial from Kandee Johnson. If you're really lost, you could also try a stencil. Pro tip: I'm not a licensed esthetician, and makeup clients are typically not paying you to groom their eyebrows. I once worked with a young girl who was new to brow grooming and wanted to be a model, so I talked to her mom about it (gently) and recommended a local esthetician. I don't recommend giving clients their first brow trim, as it can be a delicate issue - especially since it's not what they signed up for. However, if you have a client with a few strays who is obviously grooming, you can ask if they want you to trim. I also hesitate to fill out brows made thin on purpose by the model or client, unless the needs of the shoot call for it specifically. 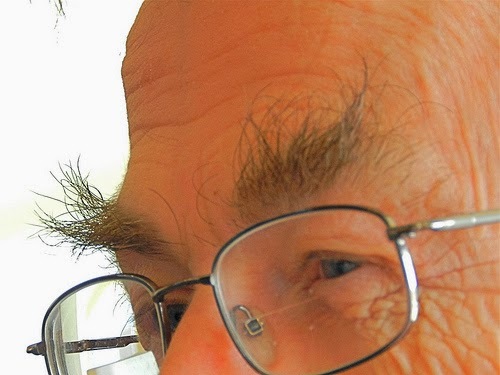 If you're an eyebrow enthusiast or expert, you may want to take a different approach. Disclosure notice: This review includes affiliate links. No additional compensation was accepted and the opinions are my own.